I've been watching it this season and it's an interesting anime. The anime pulls you in even more after each episode. Sad there isn't much discussion of this series here. FYI, this is a remake of the 1969 anime series, which itself is based on a manga by Osamu Tezuka (Astro Boy). 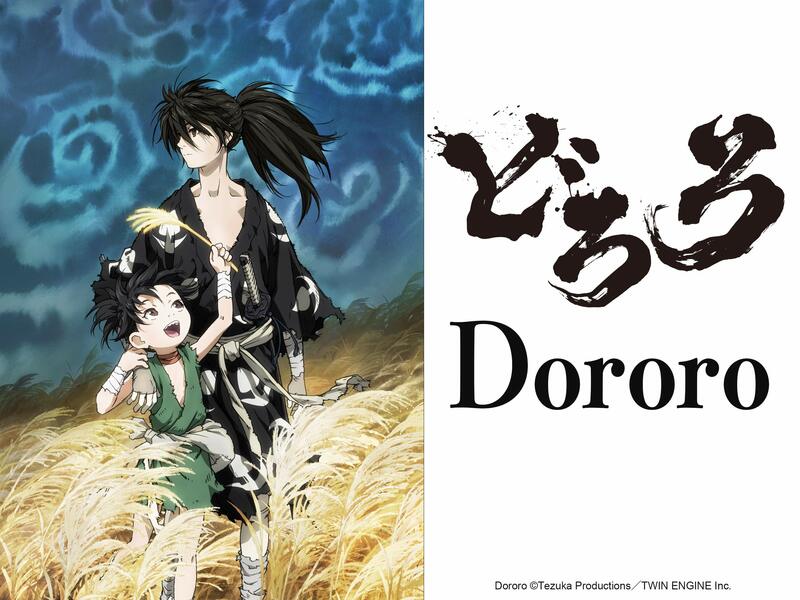 Dororo was also the first entry of the Masterpiece Theater series of anime adaptations of classical works like Anne of Green Gables and The Sound of Music. A videogame titled "Blood Will Tell", which is based on Dororo, was released for the Playstation 2 in the US and Japan. The story of Dororo is loosely set during the early period of the Sengoku Jidai, more specifically the Kaga Rebellion, as the series is set in Kaga province. The land of which the Daigo clan controls is what will be modern-day Ishikawa District. Sad there isn't much discussion of this series here. It's on my "Planned to Watch" list, but I just haven't had time to start on it. Fallen behind on most anime, so only been keeping up with a few and didn't start several I opted to pick up this past season. It's definitely captivating... but I wonder how they plan to end it... the manga was originally cancelled so they had to make up a quick end... I hope this anime gets a proper ending. Even though the original manga lasted a mere 4 volumes, the story is more or less complete. The anime remake did had a number of changes from the manga, with the most recent episode changing the fate of one character. There's also an ongoing manga series titled Dororo to Hyakkimaru Den serialized in Champion Red (the same magazine that publishes Berserk), in which not only its events also differ from the manga, but has gone beyond the manga's ending by featuring Dororo as an adult.